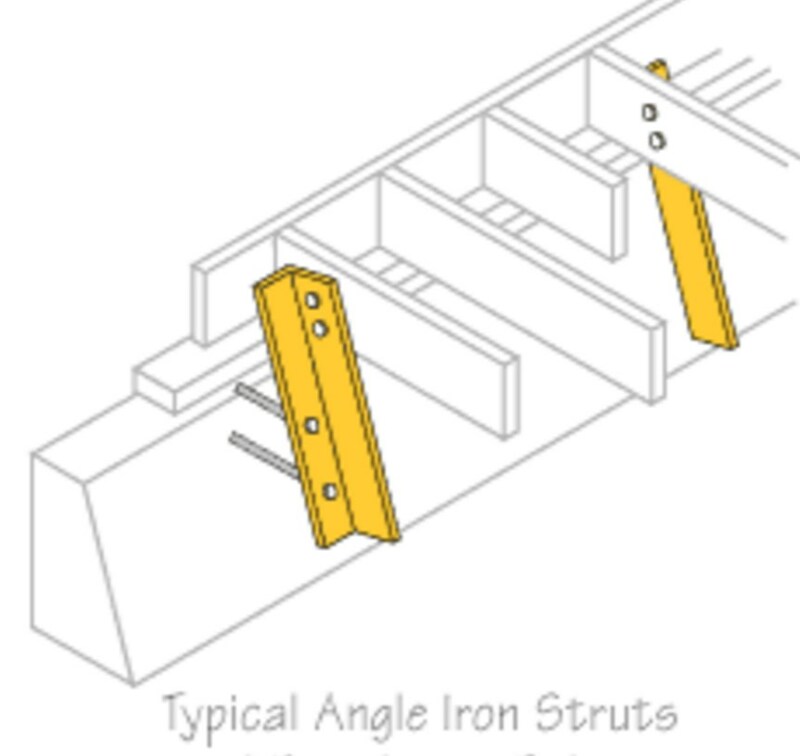 Angle Iron Retrofits-Will they work? 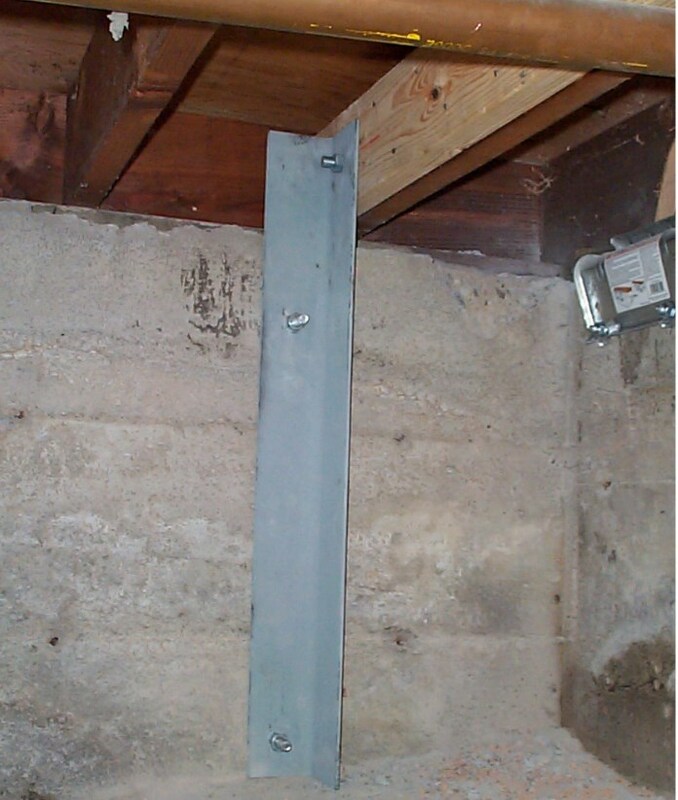 This video discusses an untested retrofit method that your contractor or engineer may recommend. It is a general standard of practice that only tested retrofit hardware and methods should be used. Otherwise, what will happen is anyone’s guess. The information in this video was created after consultations with numerous structural engineers. If you would like an educated second opinion structural engineer Josh Kardon Ph.D. told me he would be happy to talk to anyone considering their use. Kelly Cobeen was kind enough to do actual calculations regarding their effectiveness. In conclusion she discovered that an Angle Iron Brace theoretically has the strength of 1/4 a bolt. 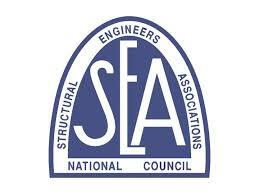 Numerous structural engineers were kind enough to answer questions I had about their efficacy. In addition, Buddy Showalter with the American Wood Council, the largest wood products research center in the world, was willing to give his expert opinion where in he said he was perplexed that anyone would retrofit a house in this manner. That is all I can tell you though only the earthquake will tell us for sure.